Who are Shared Apprentice Limited? 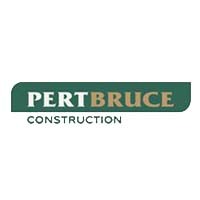 Shared Apprentice Limited (SAL) in not-for-profit organisation set up by Angus Council, Dundee & Angus College, CITB and local construction companies: Andrew Shepherd Construction, Pert-Bruce Construction and Robertson Group. 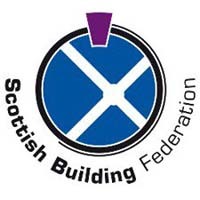 It has also gained support from SBATC, SECTT, Scottish Government and Skills Development Scotland. 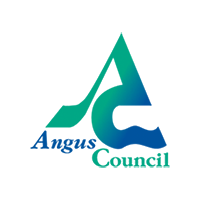 SAL was established in 2015 as the Angus Shared Apprentice Programme Ltd (ASAP) to support local construction employers to take on apprentices. 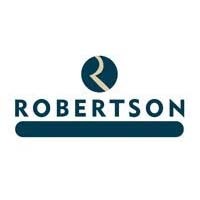 As a result of downturn in the industry businesses had been struggling. 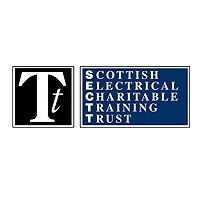 Their training funds were cut significantly and with short term order books they couldn’t commit to employ an apprentice for a four years apprenticeship. 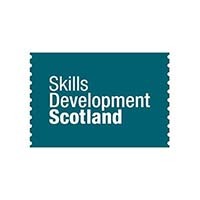 This impacted on the skills available in the local area. At the same time unemployment rate among young people skyrocketed which has had negative effect on families and communities. SAL has been created to address these issues. We aim to support small and medium size businesses offering them an option to take on apprentices without a long term commitment. 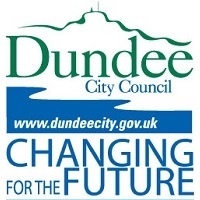 In 2017 Dundee City Council joined the programme and is now has full Dundee and Angus coverage. 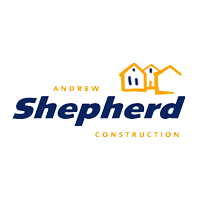 To reflect these changes the company changed its name to Shared Apprentice Limited. Below is some information about each of the companies involved in establishing SAL.